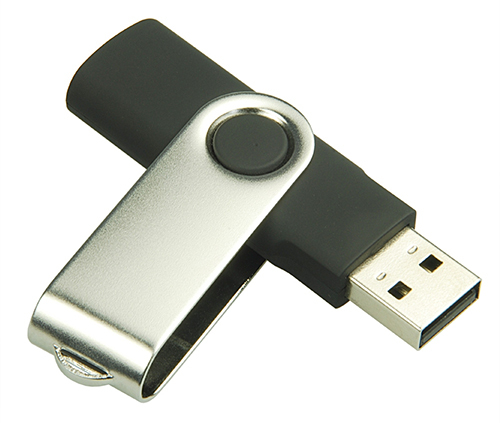 Bandwear offers custom USB Flash Drives in all sizes, shapes, and colors. Choose from one of our most popular styles or we can even custom create a unique USB just for you. Contact us for a quote today! Tell us about your USB project.